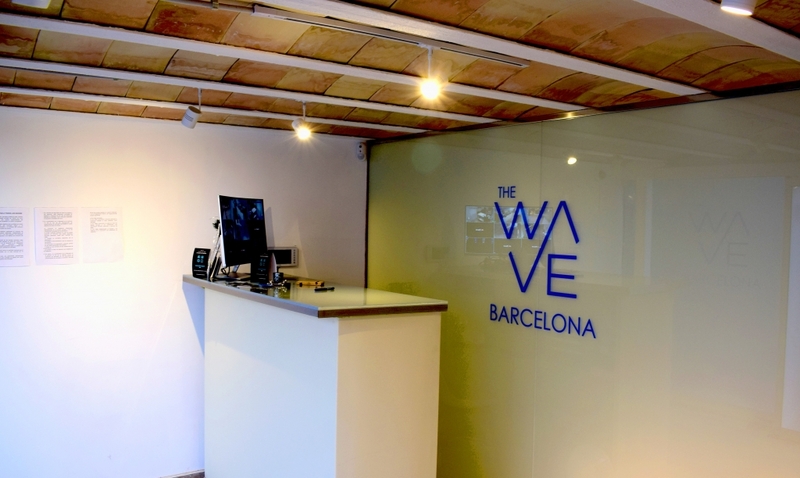 Open in November 2017, next to Parc del Forum and Diagonal Mar; Barcelona’s most modern site between skyscrapers and 5 – stars hotels, we found The Wave Cannabis Club. Two floors club with plenty comfortable leather sits and glass tables. 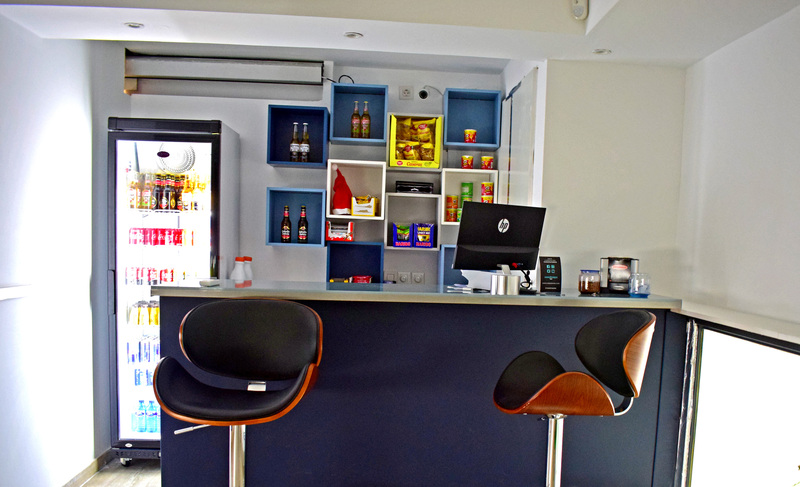 Everything is new and clean, all the details are well picked. 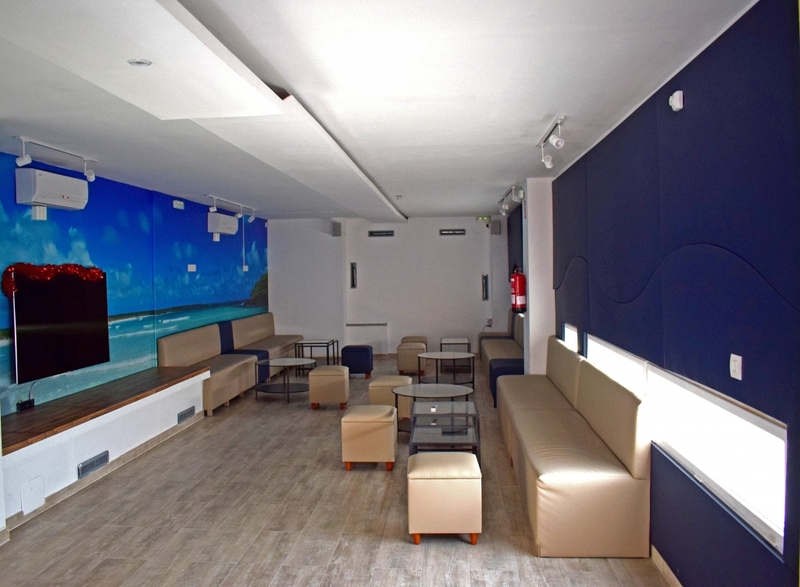 The theme of the club are waves, blue exotic beaches are covering the walls and create a nice relaxing atmosphere. The Wave cannabis dispensary has loads of goodies, a particular menu with Californian strains like Sherbet Bubble, Cherie Pie & Joseph, Magic Haze, Skywalker OG, Purple Kush and many more interesting strains. They also have 7 different types of extractions and medicinal CBD oil and cream and THC drinks. Second floor is larger and has also a bar with plenty of drinks. The best is to come during the day here and enjoy the natural light. They also have a mini head shop with pipes, grinders, small bongs and everything you need to smoke.